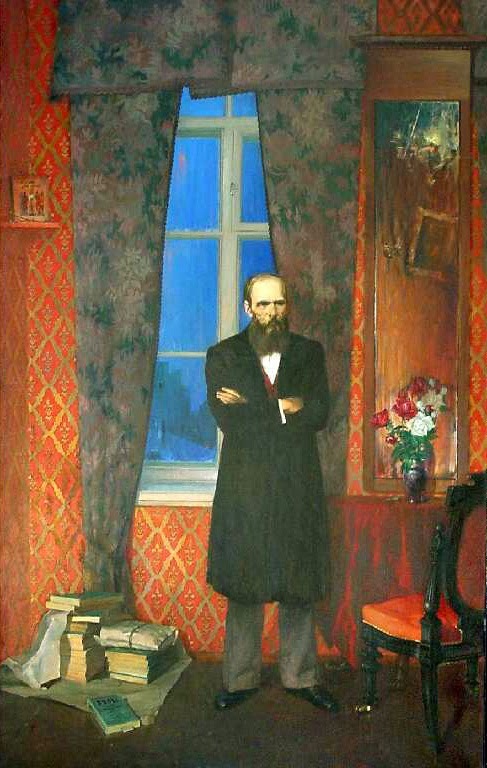 Oleg Leonov is a Russian Artist who was born in 1959 and later graduated at Kazan Art School in 1980, at Moscow State Art Institute, a studio of portraying by prof. Ilya Glazunov. 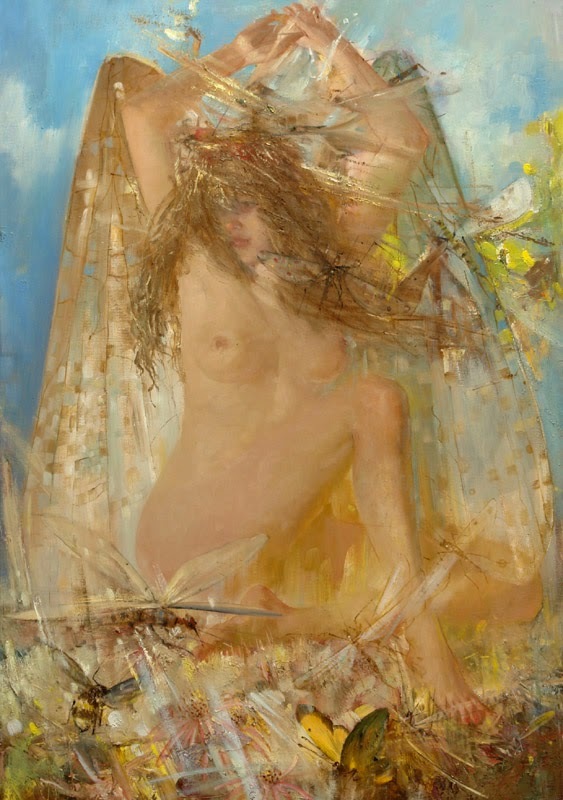 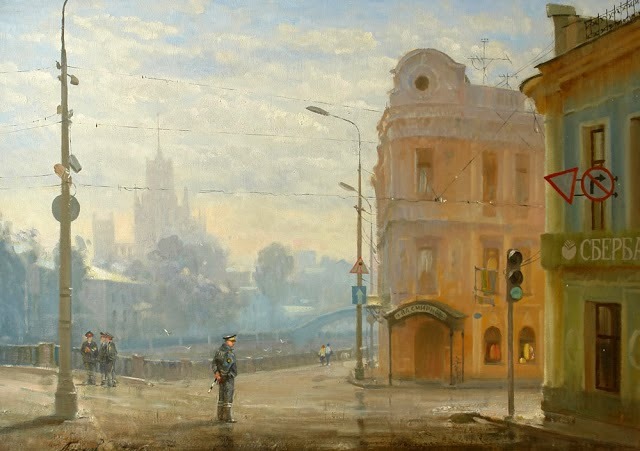 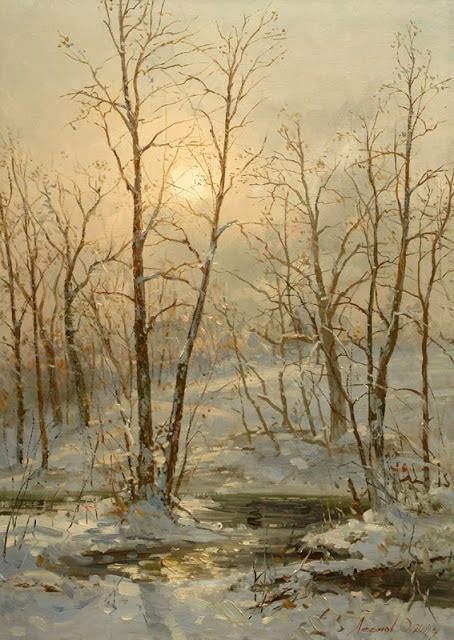 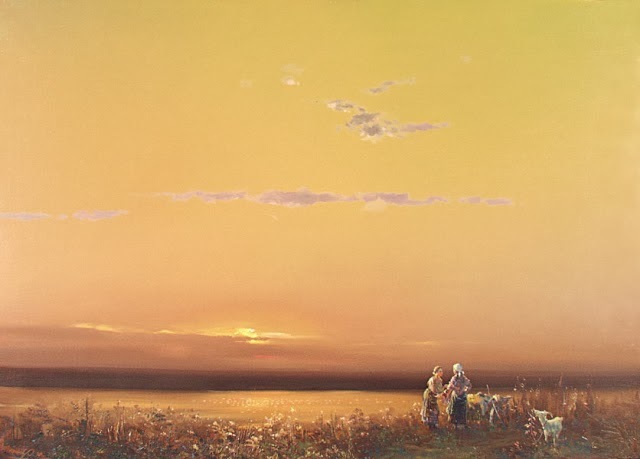 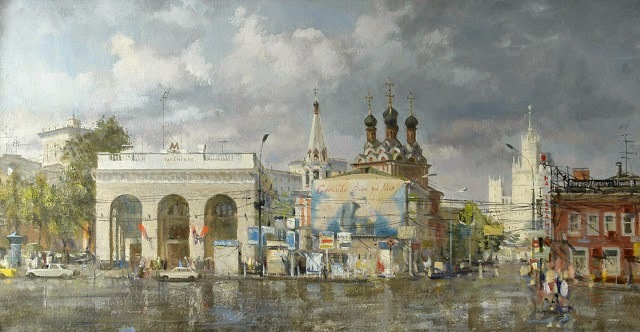 Since the year 1988, Oleg Leonov has participated many art exhibitions, such as All-Russian and foreign exhibitions and All-Union exhibitions. 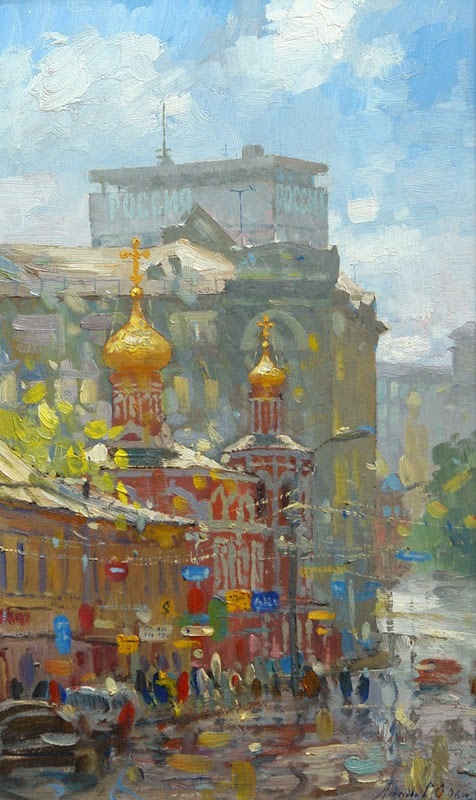 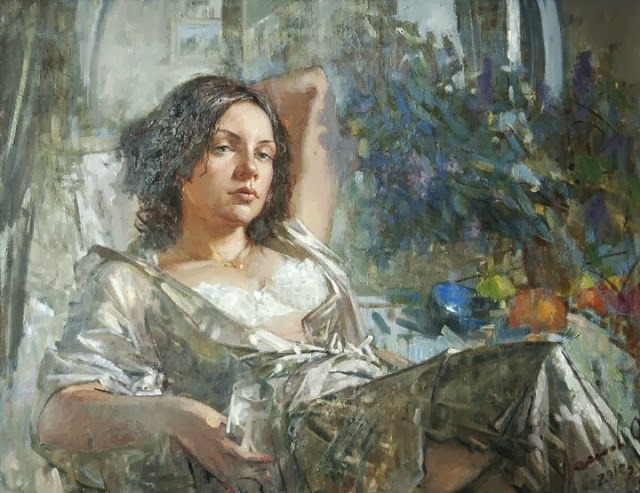 Oleg is also a member of Moscow Union of Artists. 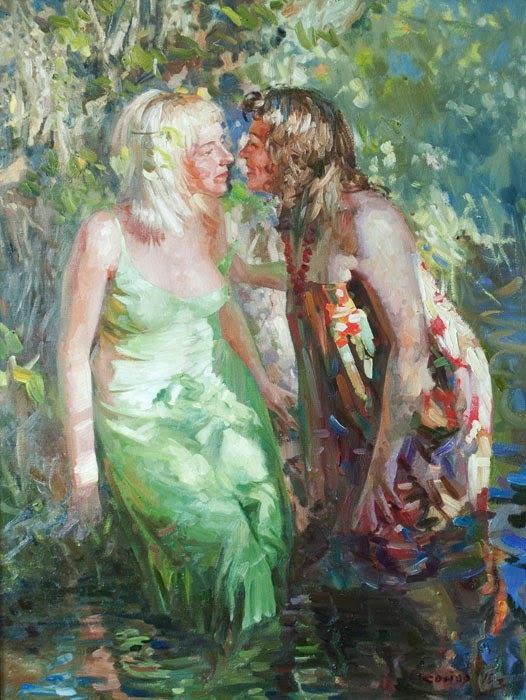 Oleg is an extremely versatile and talented artist who beautifully portrays the enchantment of native nature and sweet charm and innocence of feminine beauty. 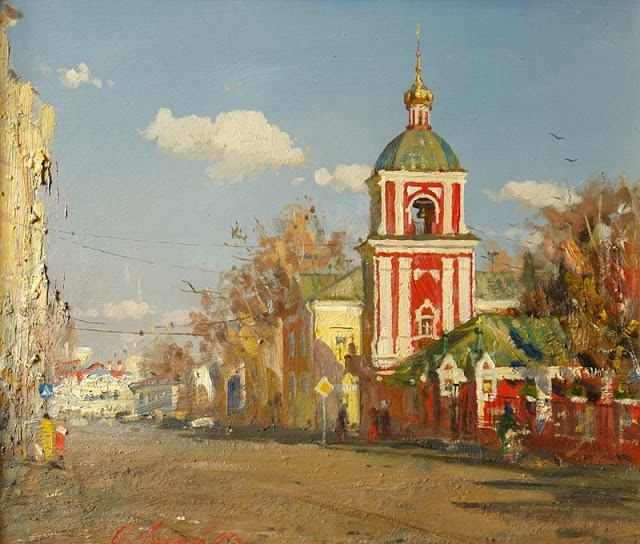 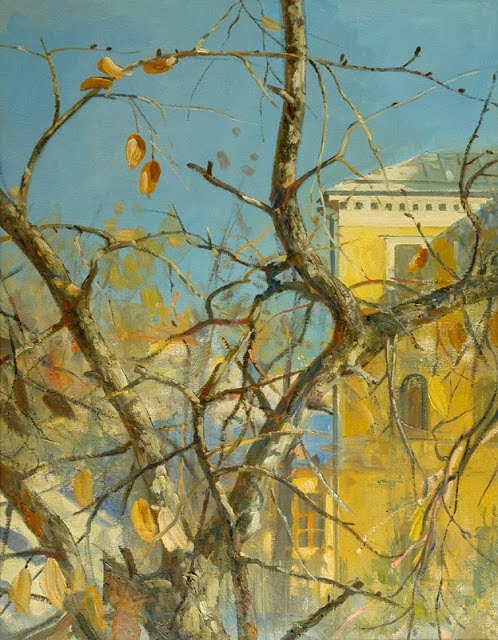 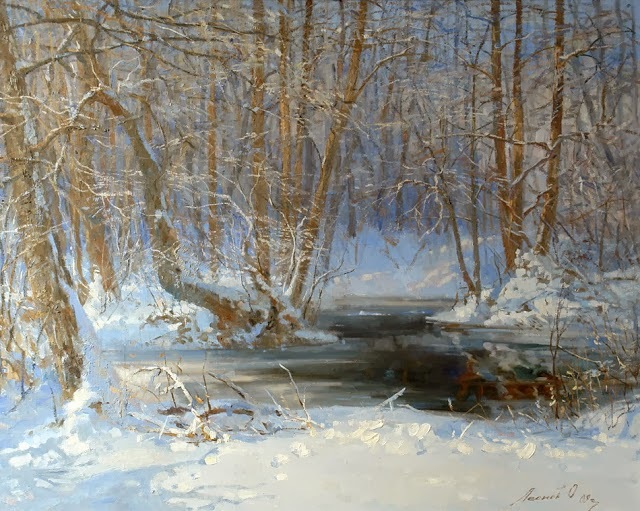 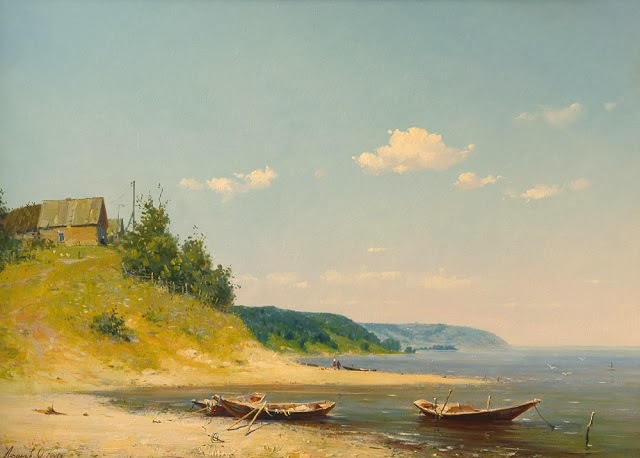 His works are in many gallery collections such as The State Museum of writer Nikolai Gogol in Moscow and The Museum of Modern Art in Madrid, along with this, his art works and creations are in many private collections in various countries such as Spain, Japan, Italy and USA.